The BlackBerry KeyOne, an Android-based smartphone with a hardware keyboard, will be available in the U.S. and Canada from May 31, the phone's maker said Thursday. 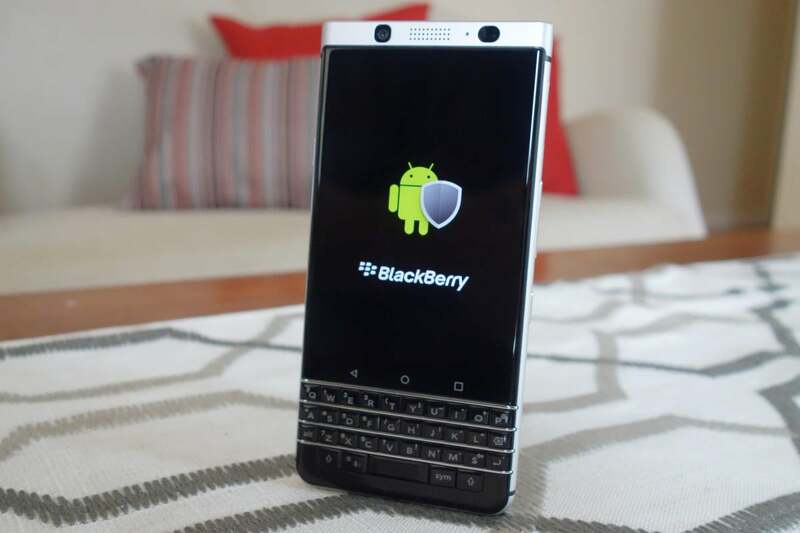 TCL Communications, the Chinese company that acquired rights to produce BlackBerry-brand handsets, originally had said the phone would go on sale in April, so the delay may disappoint potential users. This could be a bad time to test the patience of potential buyers, as Samsung and LG are both heavily promoting their new flagship handsets, the S8 and G6. But true BlackBerry fans -- and yes, they do exist -- probably won't be put off. The phone includes elements from the heyday of BlackBerry that aren't available on competing smartphones, including the keyboard. There's also the hub, which collects messages from numerous apps, and the keyboard can be used like the trackpad that was a prominent feature in BlackBerry phones. There are also some new features, such as a security dashboard and the ability to assign each key on the keyboard a shortcut.